I know when I started riding BMX, fitting brakes was a tricky one so hopefully this how to video helps you guys. You can watch more How-to videos here. 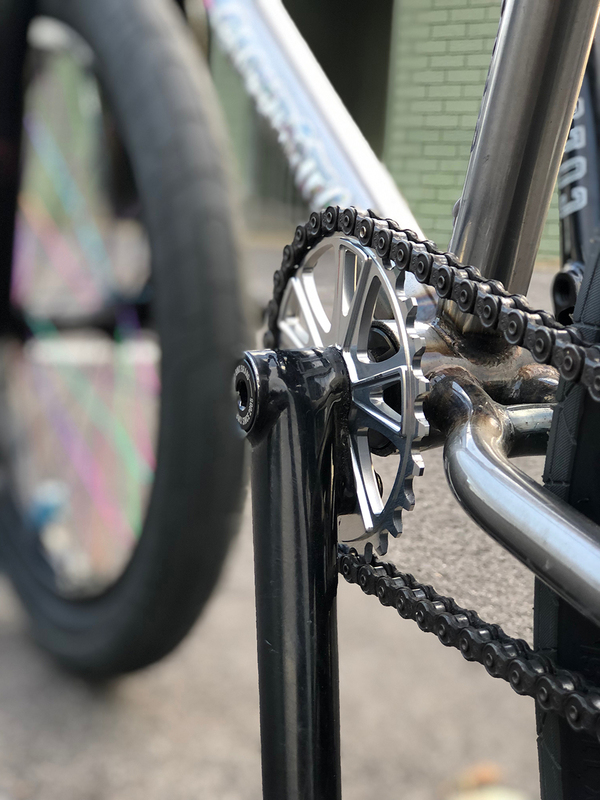 Products featured: Colony Brethren Brakes.